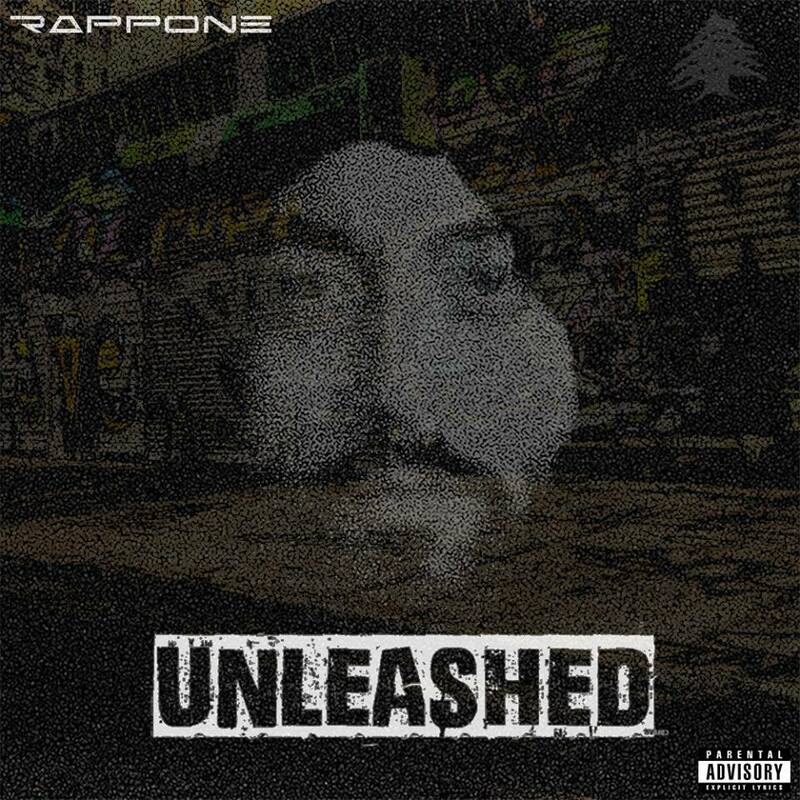 https://www.facebook.com/rapponeofficial[/vc_column_text][/vc_column][/vc_row][vc_row][vc_column][vc_column_text]Rappone, an English rapper born and raised in Lebanon who currently resides in Groningen recorded his first ep at White Noise Studio. We decided on recording all of the vocals in the control room, nice and direct. Rappone brought all backing tracks as 1 stereo file. We tracked his vocals over these backing tracks. The setup for the vocal tracking was: BPM CR76 tube mic into the D&R Stylyx console with some eq going into Cubase. All of the mixing is done in the box. Mostly, the vocal got double compressed. First compressor took care of the overall volume, while the second took care of the short transients. After de-essing and final eq we mostly used some form of reverb, just to add a hint of 3d space around the vocal and create a more luxury sound. Delay was used to enhance parts of the lyrics and at times a bit of multiband distortion was used for some extra bite and grit. Almost every track has ad lib vocals: parts of the lyrics who got doubled to emphisize words. We doubletracked where we felt needed and did multiple tracks for chorusses. Best heard on ” I am rappone” which has 8 heavily autotuned vocals to create a sort of opera / choir effect. With using backing tracks such as the ones used for the ep you can add them and forget or go for the extra mile and make sure backing and vocals compliment each other. We, of course, went for that extra mile. The vocals are written to these backings, which means they follow the flow of the music and musical changes quite a bit. But mostly, to make sure they really complement eachother, some extra programming / arranging is needed. Next to mixing, of course. For instance: on the track “Don’t pray to me”, a synth programmed in Massive is added to create a sort of woofer/square wave sound to add texture and ”ooomph”. On the track ”I Am Rappone” most of the kickdrum and bassline got reprogrammed, to add more of an old skool feel.